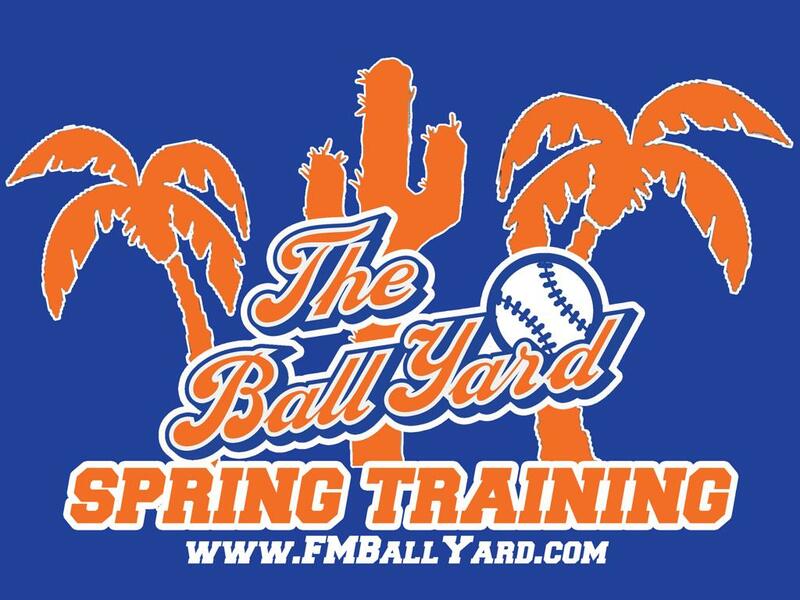 The 2019 Ball Yard Spring Training Camps for Grades 1-7 will begin the week of March 18th. Tentative Schedule Below. Patrick Gaylord- Former U of Houston, FM RedHawk, & Edinburg Coyotes Infielder. Mike Skogen- Former NDSU & FM RedHawk Assistant Coach. Kole Zimmerman- Former NDSU & FM RedHawks player. Current FM Redhawks Assistant Coach. Mike Lang- Sioux City Explorers Outfielder. Former Rutgers University Outfielder. Set Career Franchise Record for Hits with Sioux City. receive hands on, intense baseball and softball training. amount of repetitions to get you ready for the season. -Base Running with Leads, Steals, etc.